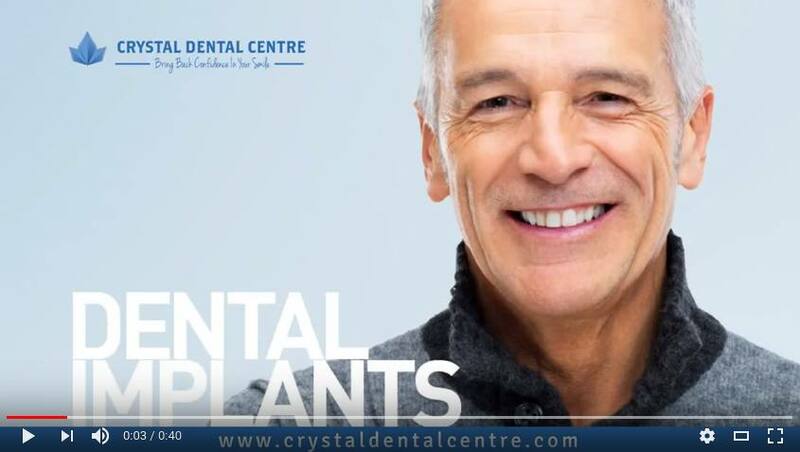 Why Choose Crystal Dental Centre? Home >> About Us >> Why Choose Crystal Dental Centre? There are a number of generic ways that you can follow to take care of your teeth. These methods are not at all time consuming and you can practically take care of your 32 teeth without any extra expense. Just following a daily disciplined routine will help you to maintain a fantastic set of teeth that will let you smile more and more. You have heard of the holy trinity of teeth maintenance a number of times, they include – brushing, flossing and mouthwash. First, you brush your teeth, then floss them and end your practice with some mouthwash. Go through this procedure daily, and you won’t have to worry about bad teeth or Gum Problems when you are old. However, sometimes mistakes do happen and you fail to maintain your routine for your teeth and thus end up with a number of teeth problems when you are old. But is it just an age-related problem? Innumerable young people are also going through a number of teeth-related problems and it is becoming more and more common. An increased consumption of sweet items that include candies, pastries, ice-cream, and the worst of all, sodas and related products – are the main reasons that people need dental care services, in such a huge proportion. So, what to do during these times? What you need is a good dental care service centre. 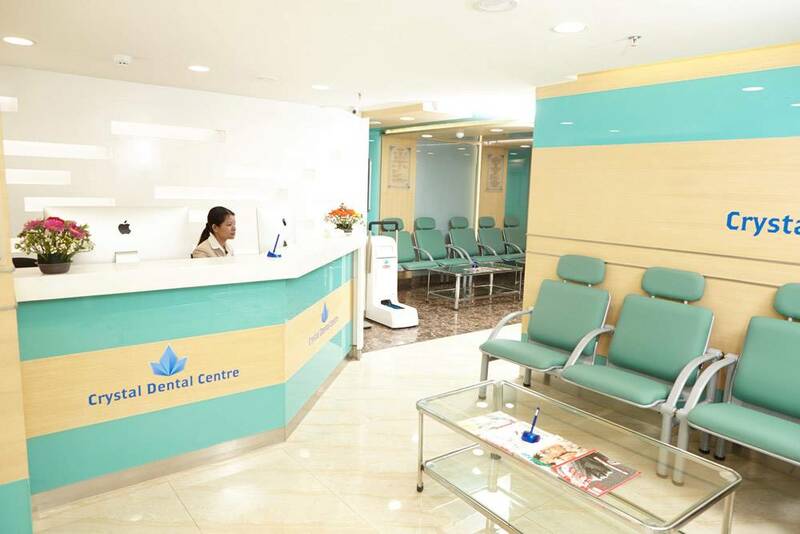 We have some of the best professional and skilled Dentists, oral surgeon and dental specialists who pride themselves on providing you with a high quality of dental care boosted by a comfortable and a caring environment at Crystal Dental Center, Delhi. Our dental centre is dedicated in giving you the best possible dental care and you will certainly have that kind of care, as our experienced dentists will bring to you the most advanced procedures and treatments for your dentistry needs. We can assure you that your visit will be marred by a warm and pleasing experience that will force you to choose us whenever your teeth cause any problem. Our dental caring service is our pride and it is what makes us stand out from our competition. An array of satisfied customers is the testament to the stated fact. We know how important your teeth are to you and we aim to make you satisfy with our services.